Are you looking for ideas to add some flair to your double pages? 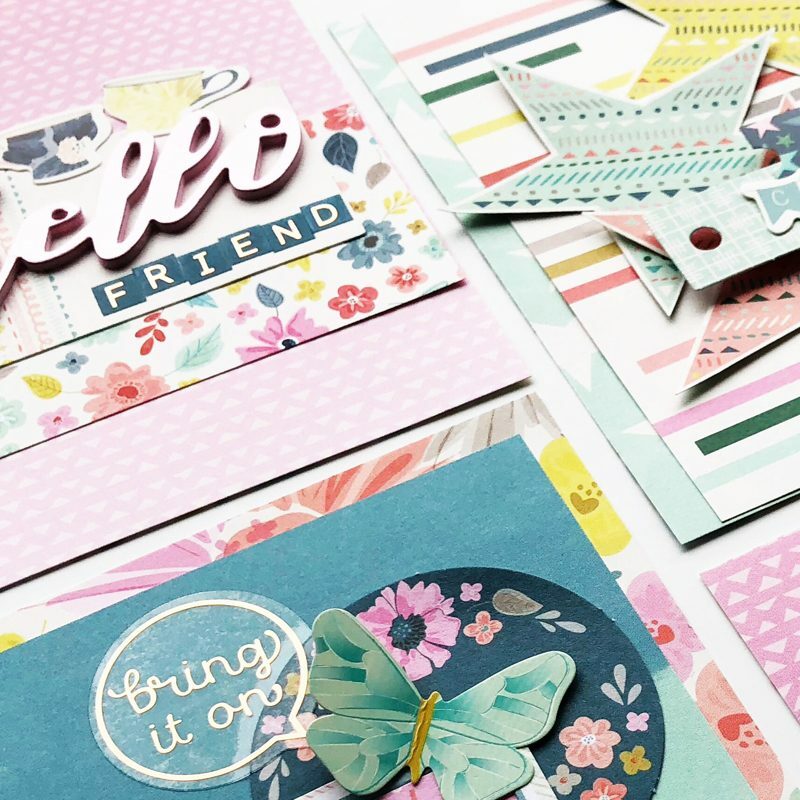 Join Virginia in her layouts workshop where she will share her tips, tricks and clever how-to’s to create beautiful double layouts. 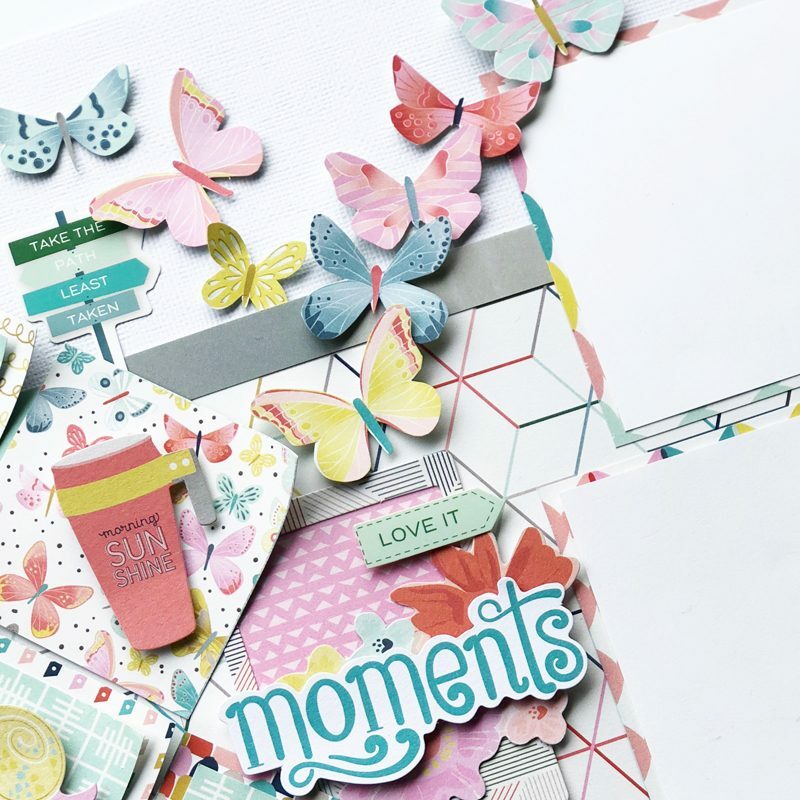 In this workshop, you will get creative with patterned paper play and embellishment clusters. Be inspired by a sketch as a starting design point and have fun building double pages ranging from stylishly simple to expertly layered! Please note workshop projects may differ from the sample shown.